What non-financial benefits will you and your family derive from owning a home? The answer to that question should be the biggest reason you decide to purchase or not. When looking at housing values, Path & Post publishes weekly market updates at https://www.pathpost.com/reports. In these reports, you will see if it’s a Buyer’s Market or Seller’s Market – think opposite. If it’s a Seller’s Market, that means the prices are headed up. If it’s a Buyer’s Market, that means prices may be headed for a decline. A buyer must be concerned about more than just prices. 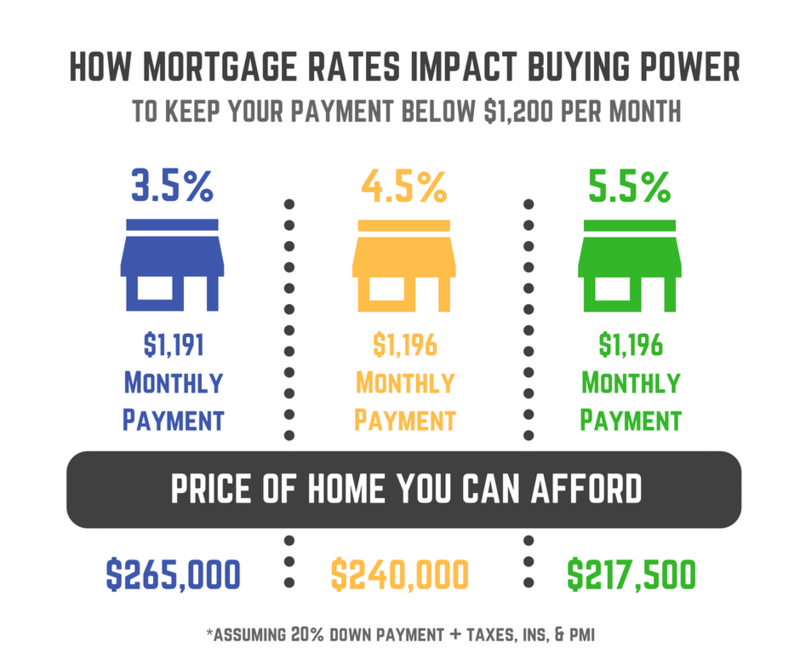 The ‘long term cost’ of a home can be dramatically impacted by an increase in mortgage rates. A simple 1% rise in mortgage rates could drop your buying power by $25,000. We have also found that many buyers are still confused about what it takes to qualify for a mortgage. The right mixture of FICO score and down payment amount can drastically impact your borrowing power.